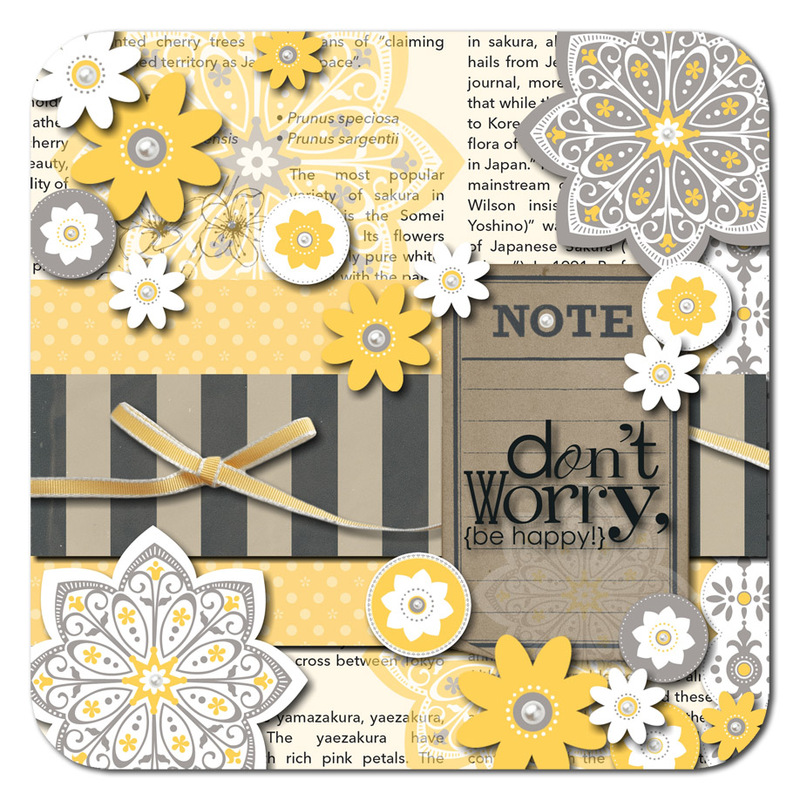 Ryemilan's Ramblings: Don't Worry Be Happy! A little more My Digital Studio (MDS) fun, just because I felt like it! Fantabulous You/Fantabulous You - don't worry, he happy, Color - Basic Black. Gonna be organised for Mother's Day this year!